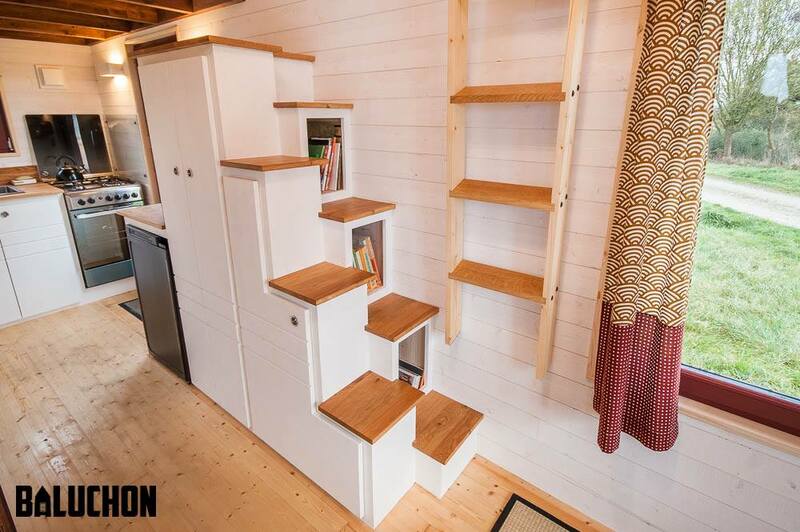 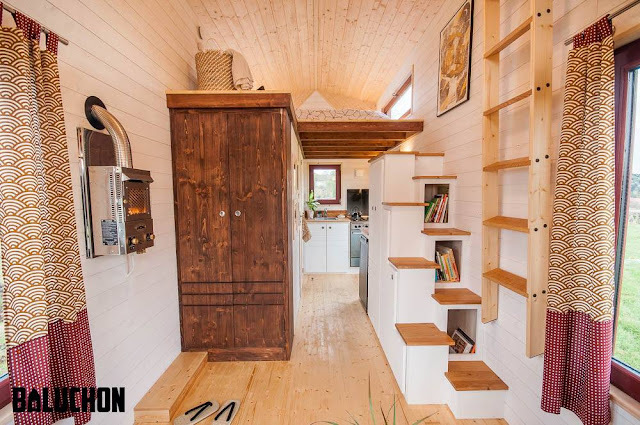 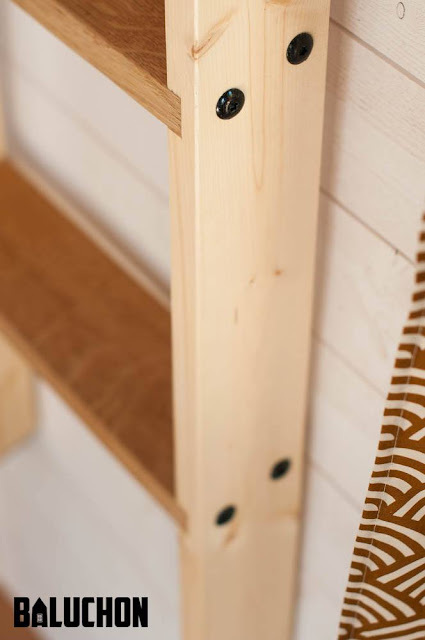 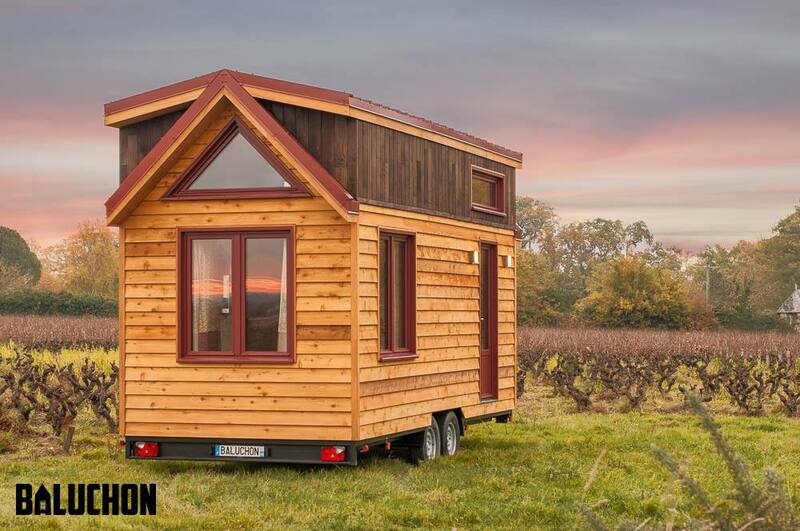 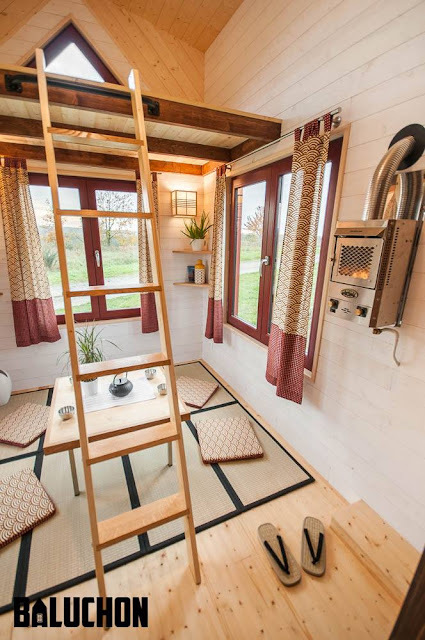 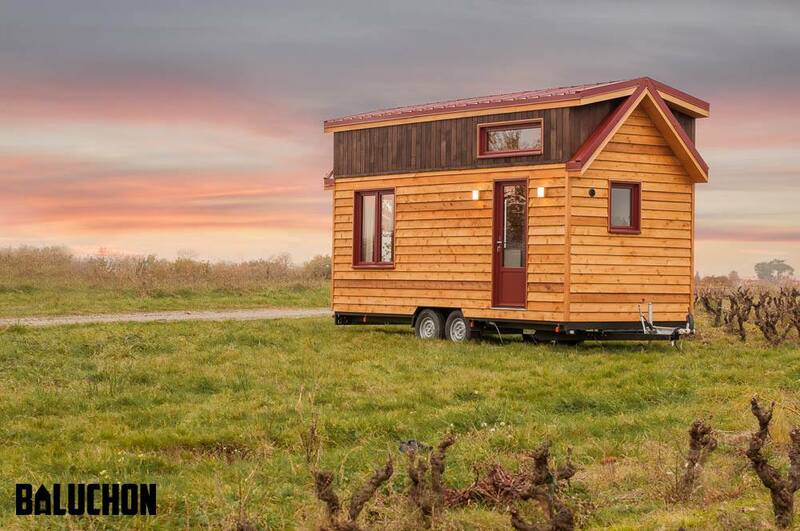 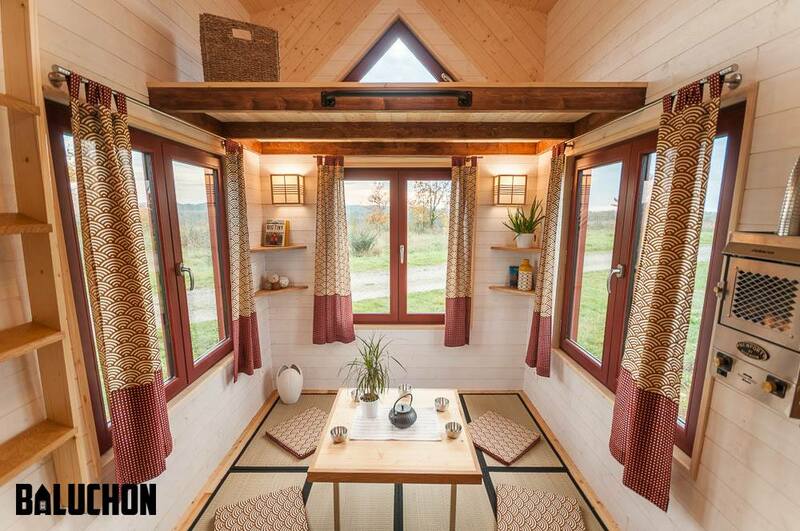 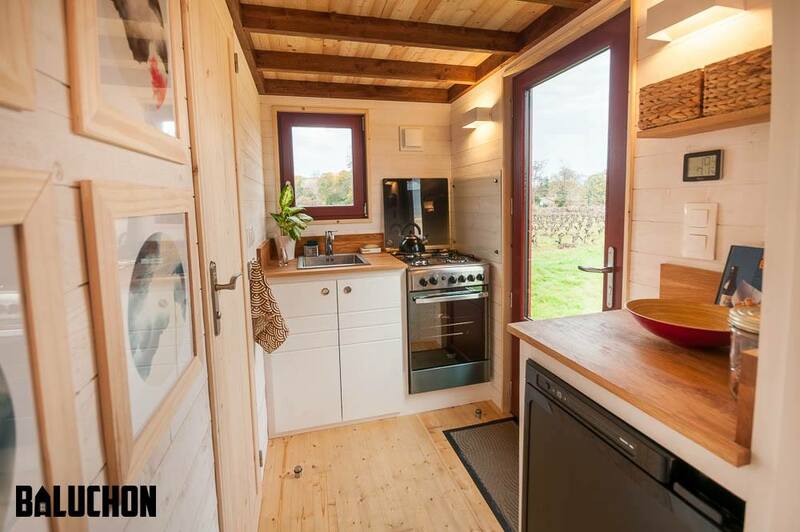 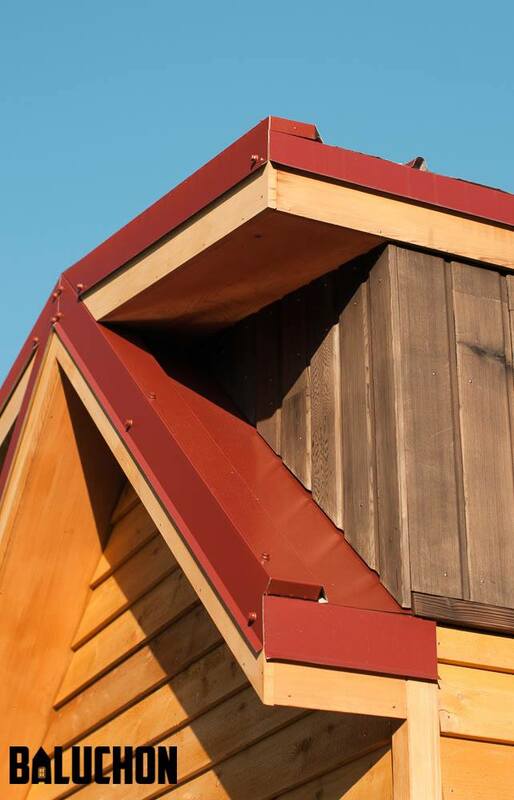 Say hello to Tiny House Ondine: house that proves you can work from any home, even if it's tiny! 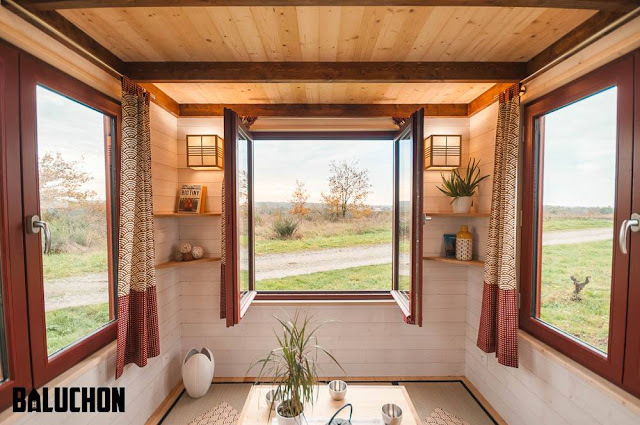 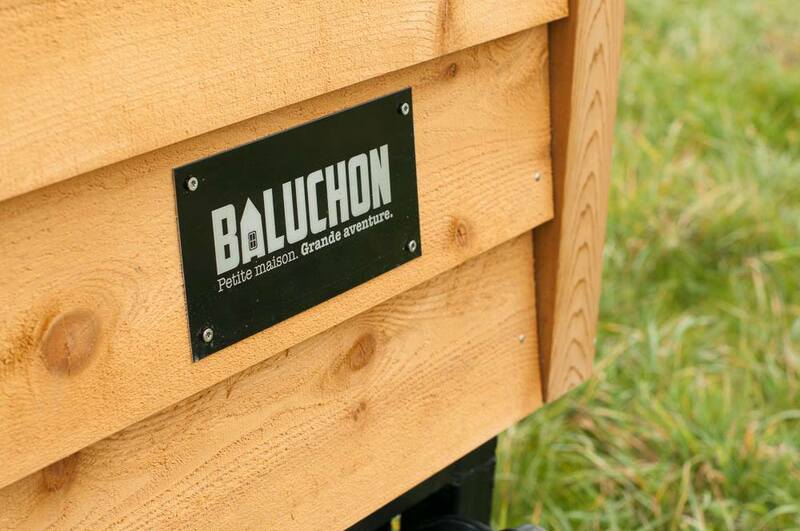 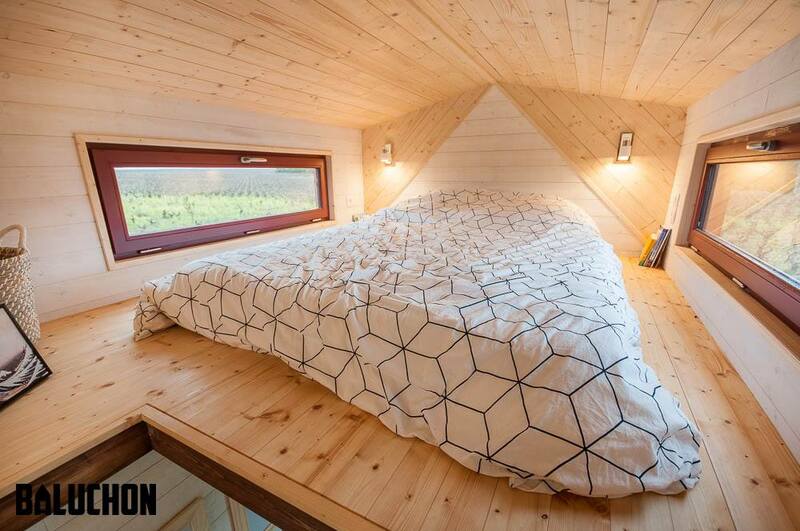 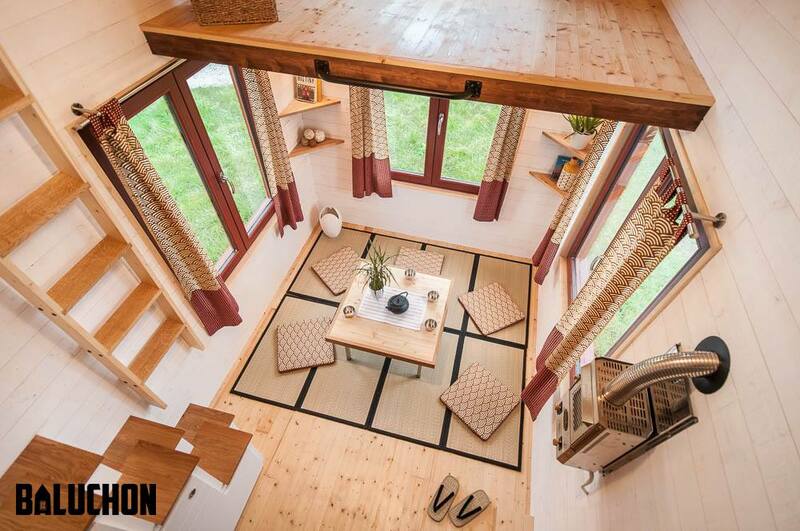 Built by Baluchon, a French tiny home builder, this gorgeous modern/rustic tiny house was designed for a masseuse. The home's new owner wanted a space that would allow him to down-size but still be able to work out of his own home. 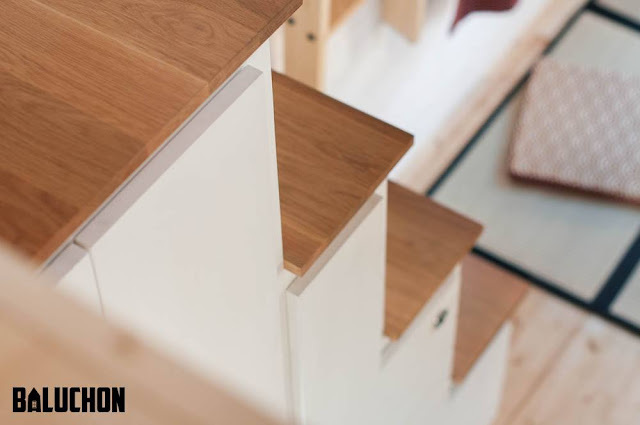 To accommodate their client's needs, Baluchon added a large lounge/living space that would allow for a massage table to stand while still allowing for space to move around in. 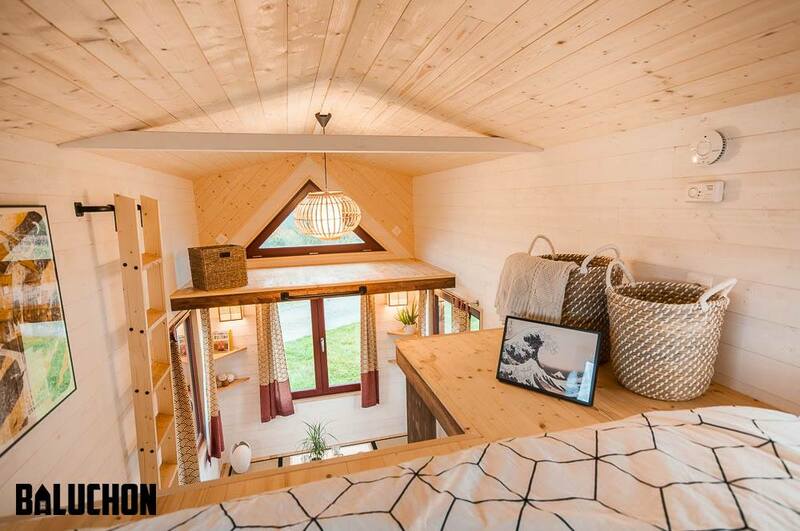 When not in use, the massage table can simply be folded up and moved into a storage loft overhead! 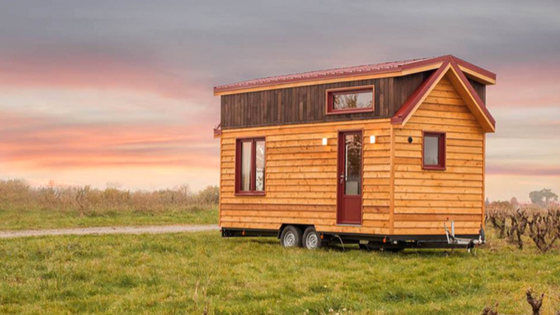 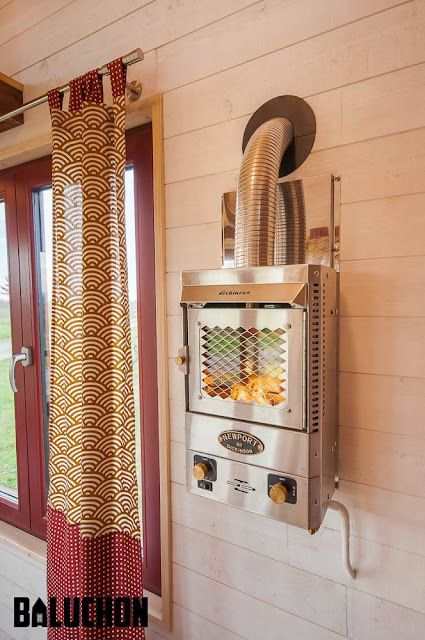 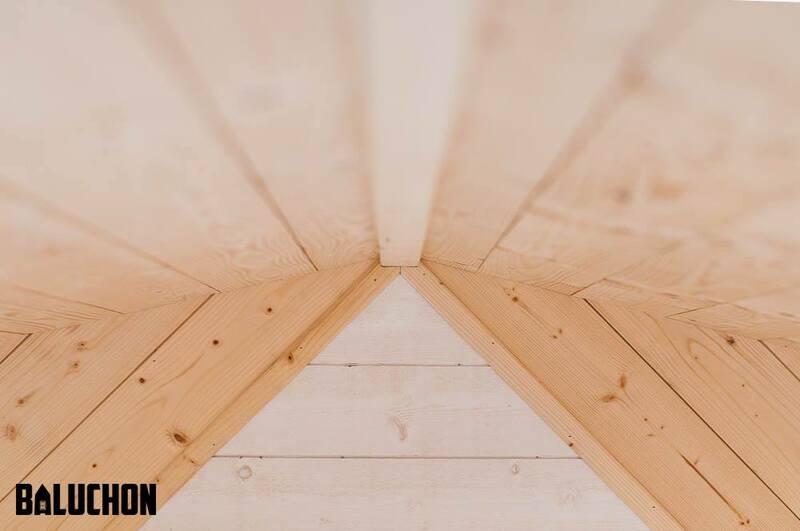 The Ondine is built onto a 6-meter long trailer with a sturdy spruce frame and insulation in the home's ceiling, floor and walls. 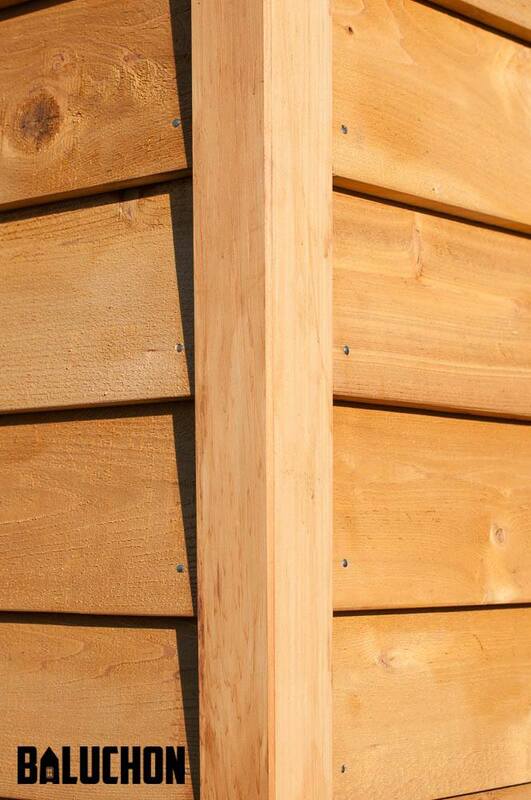 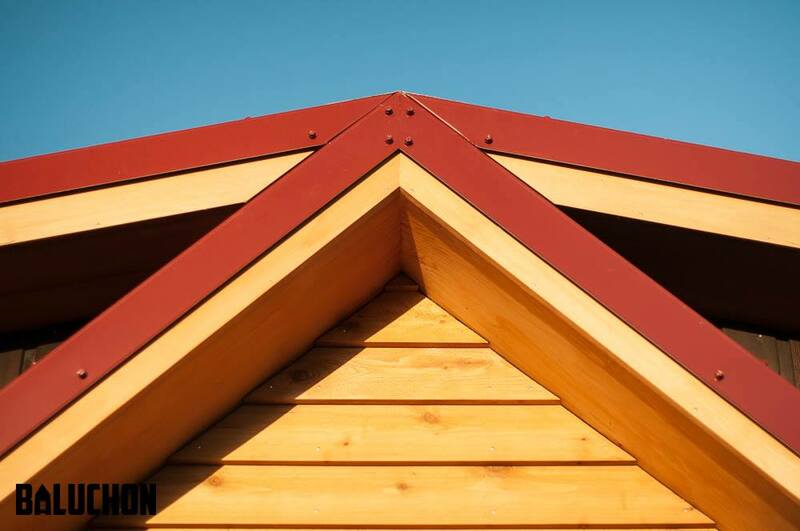 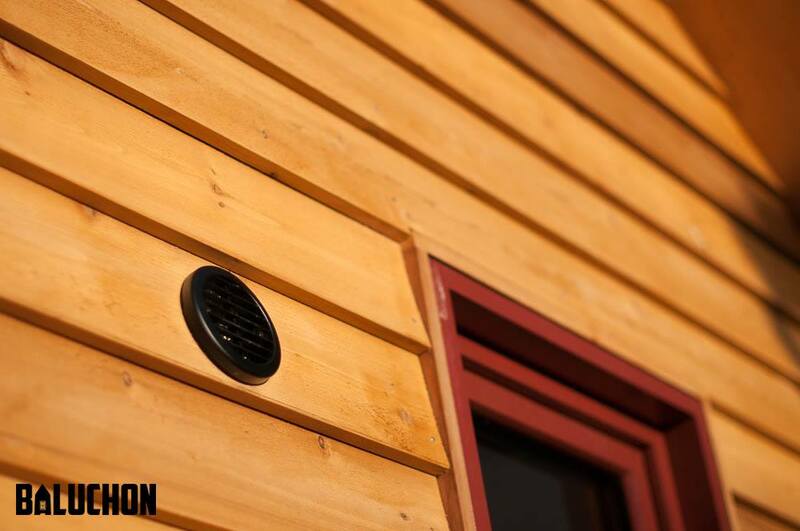 The exterior features beautiful red cedar siding with anti-UV saturator and partial burning, in addition to both natural and raw white spruce for paneling! 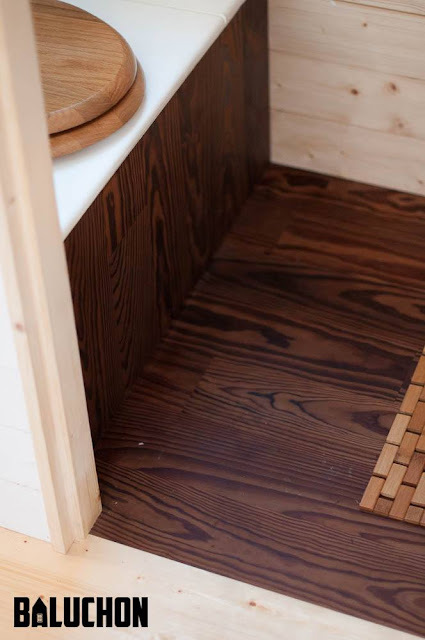 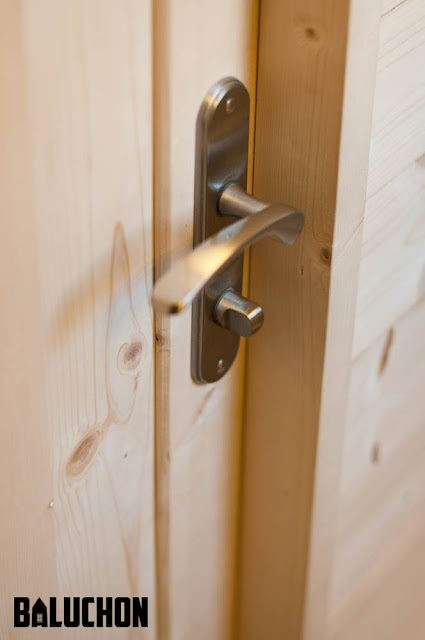 Inside the home's warm interior is spruce flooring throughout the space. The client wanted a Japanese theme in the home so Baluchon added tatami mats around a coffee table and tansu stairs to create the effect. 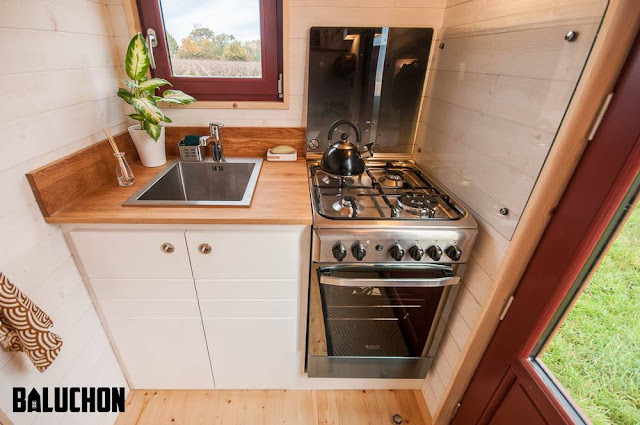 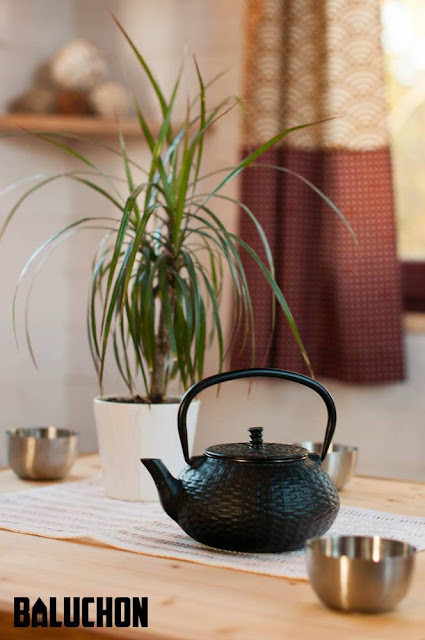 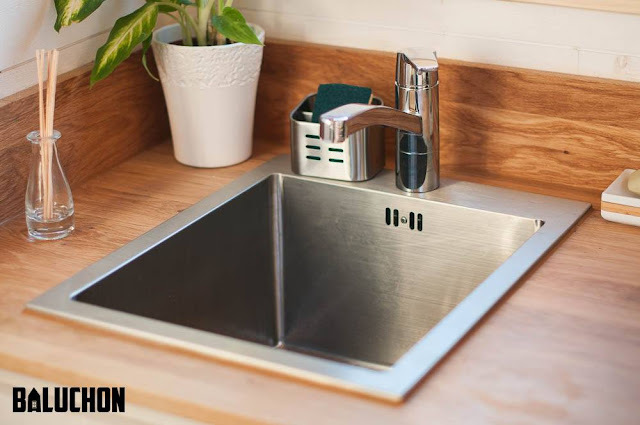 The kitchen comes equipped with a gas cooktop, a gas-powered fridge, and a stainless steel sink. 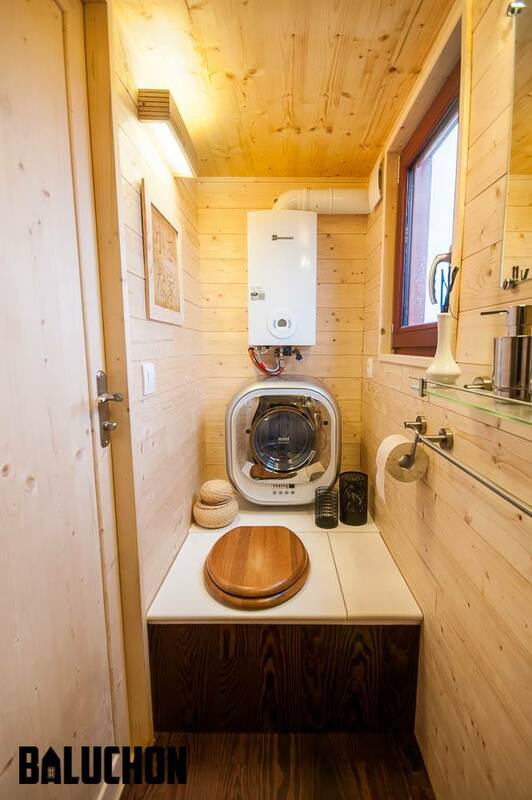 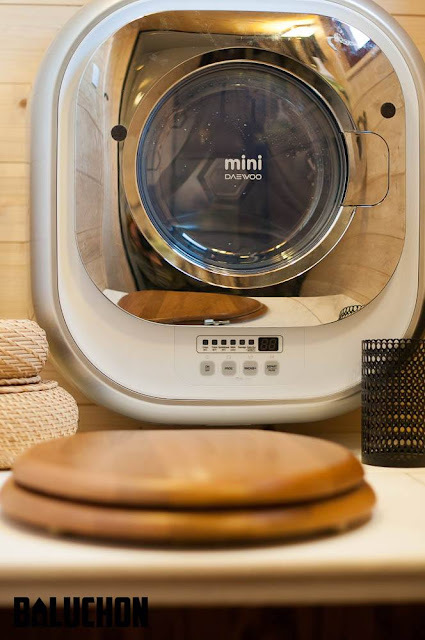 The bathroom includes an 80cm x 80cm shower with a dry toilet, bucket and chip storage, and a wall-mounted washing machine. Tiny House Ondine also includes a large wardrobe, a Dickinson wood stove, and three large windows where the home's owner can enjoy views of the surrounding Alps where he plans to move his new home to. 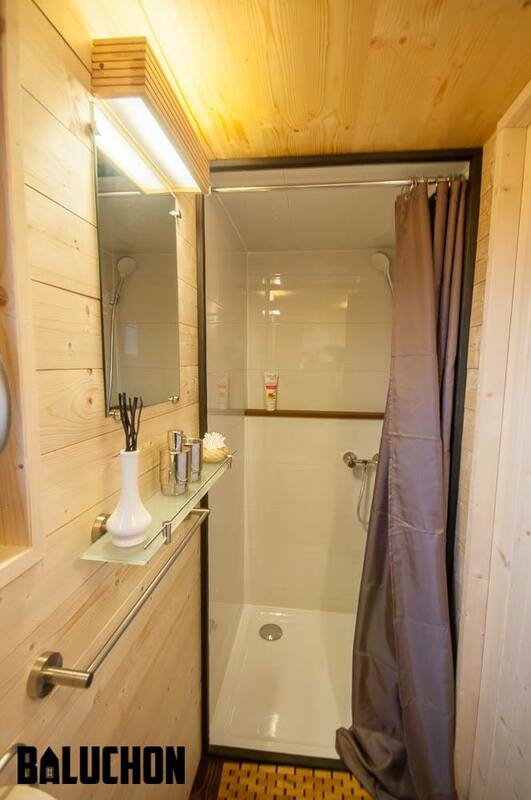 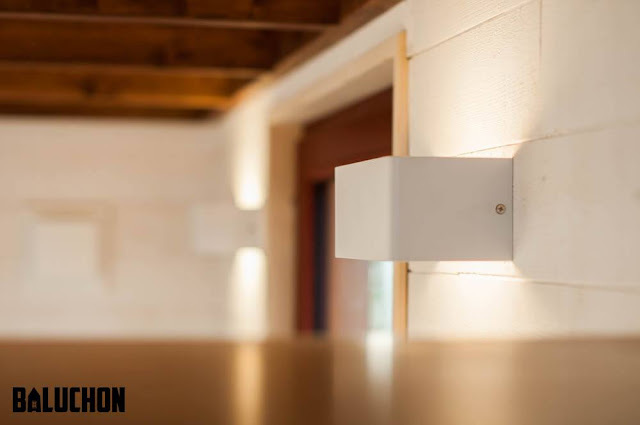 For more information on the Ondine and/or Baluchon, contact the builder here!